All Grandhaven Manor homes currently listed for sale in Vancouver as of 04/18/2019 are shown below. You can change the search criteria at any time by pressing the 'Change Search' button below. "Excellent family friendly neighboorhood. Desirable location, top rated schools, near shopping centers,and easy access to freeways. 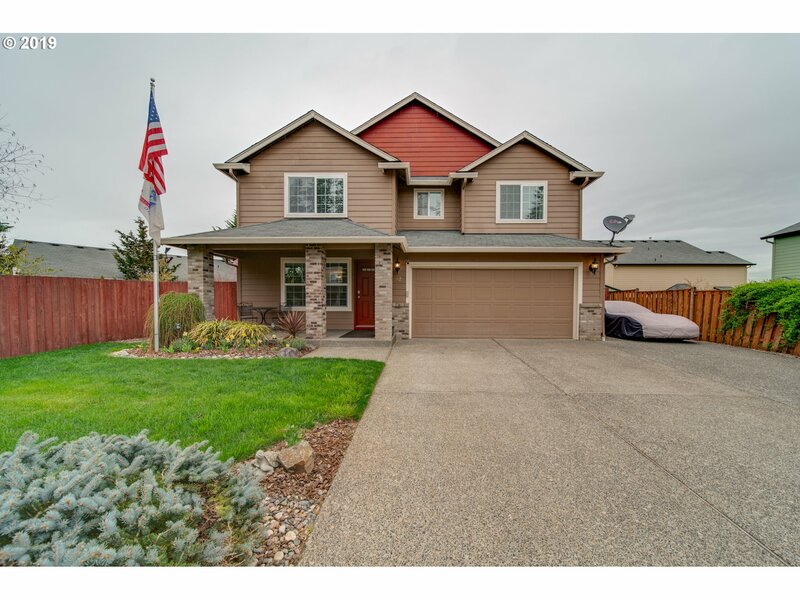 Welcome home and look no further!You will find 4 bedrooms, 2 1/2 baths, an over-sized Master with walk-in closet. Great entertaininglarge back yard! Fully fenced and nicely landscaped with a pool, Jacuzzi, fire-pit and garden space. RVparking and tool shed."